Through this page, we are sharing the list of top law colleges and universities in Pakistan for LLB and LLM admissions. Have you done your intermediate and now want to pursue your educational career in Law? If your answer is yes! Then I suggest you choose that college which is best in these studies. These days almost all colleges are offering LLB and LLM but do you know that a college which is registered with Government Ministry of Law provides a full degree with practice? 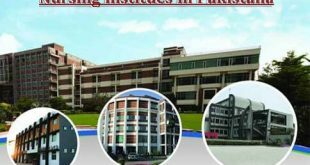 So here I have arranged a list of top law colleges in Pakistan as well as top law universities in Pakistan. LLB In Pakistan is a good career for being a lawyer and advocate. Through this list, you will be able to choose one of the most appropriate best law institute in your province. Here I would like to share some information with you about choosing an appropriate institute. Mostly if you take admission in LLB or LLM program in a college which is not properly registered will not provide you a proper study plan and afterward, its terms with the court will also not so authentic to give a training to its students. And LLB or LLM is incomplete unless you complete your practice in court and get a license of being an advocate or a lawyer. So never get bunk with other than Top Law Colleges And Universities In Pakistan or best law college in Pakistan. Keep on reading this post to get the list of top best law colleges in Pakistan. 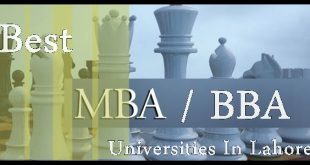 Top Law Colleges In Pakistan And The Top Law Universities in Pakistan for LLB and LLM Admissions. In the following list, you are obtaining the list of top law college and universities in Pakistan. You can click on any university or college name to get it to explore on a new page. 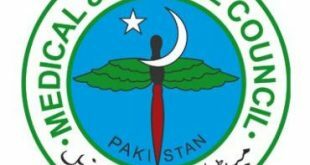 Here below you can obtain the top law colleges in Pakistan from the list of top law colleges and universities in Pakistan. 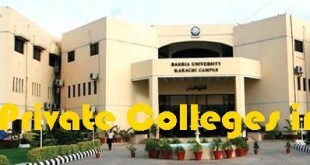 Now in the following side, you are taking out the details about the top law colleges and universities in Pakistan. You can obtain the details about top law universities in Pakistan for LLB and LLM admissions. So these are the top best law colleges in Pakistan Punjab, Sindh, KPK and AJK. You can visit the official website of these colleges. 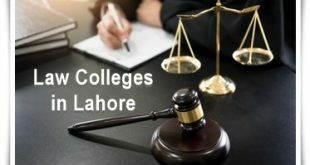 You can start a better law career in Pakistan by taking admission in any of these top law colleges and universities in Pakistan. But before that, you have to see that which Law College is best and near to your address. Afterwards, you also have to see if you are eligible for taking admission or not according to the eligibility criteria assigned for taking admission in LLM or LLB. You are all suggested and advised that never compromise with your law studies and just take admission in any of the above given list of best and top law colleges and universities in Pakistan. These top law colleges are providing you from the ranking list that is assigned by the higher education commission ministry of law education. If you have any suggestion about the list of top best law college in Pakistan you can share with us through the comments section below of this passage.